Comment: I want to replace 8 windows - thermo pane, whte grids, tilt in. this is a condo. need to conform to their standards. Comment: I have double pane glass window in my sunroom. One glass pane is broken and needs to be replaced. Middlesex Window Replacement Companies are rated 4.55 out of 5 based on 1,139 reviews of 32 pros. 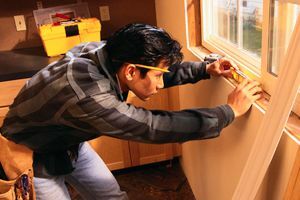 Not Looking for Windows Contractors in Middlesex, NJ?